Longthorne Gunmakers have, in a few short years achieved their aim to produce, entirely ‘in-house’, a traditional English shotgun of unquestionable quality at a more affordable cost than many currently available, bringing excellence and accuracy to a much wider market. In the process they have invented and patented an entirely new production process which makes their guns stronger and lighter, something which other well-established gun makers have been trying to achieve for over 200 years. However, it has not all been ‘plain sailing’ and starting a new business in the teeth of a recession was always going to be a challenge, but multiply that by a hundredfold when it comes to a gun making company. When James ‘Longthorne’ Stewart started developing his unique, handmade guns in 2006, he had little idea of the trials and tribulations he would have to face and the tenacity he would have to draw upon to overcome them. With an absolute passion for mechanical engineering since leaving school, James had over 30 years experience in precision tool making and metallurgy having operated his own successful engineering companies in both Australia and England. However, he was looking for a new project, and with supreme confidence, saw no reason at all as to why he could not develop his own shotgun! Having spent several years developing their now renowned barrel technology with various Patents pending, his bespoke guns were gaining a reputation, and were recognised for their low recoil/low muzzle flip qualities. 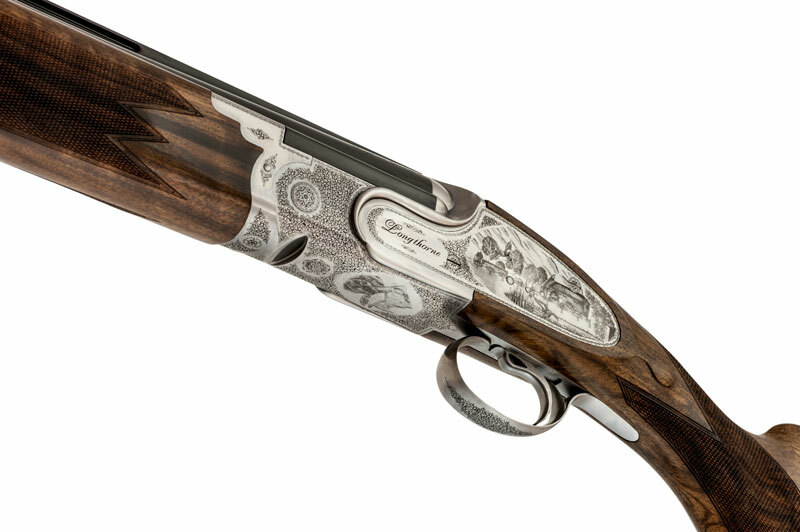 ‘Longthorne Gunmakers’ was formed in 2010 the same year their signature gun ‘The Hesketh’ was launched at the CLA Game Fair to the surprise of many. The weeks leading up to the launch were stressful in the extreme and James was used to working long hours, and it was important to him that the first gun was proofed for the CLA Game Fair – and time was running out that week. James worked through the night to get the gun prepared for proof and his close friend JW picked him up at 5.00 in the morning. 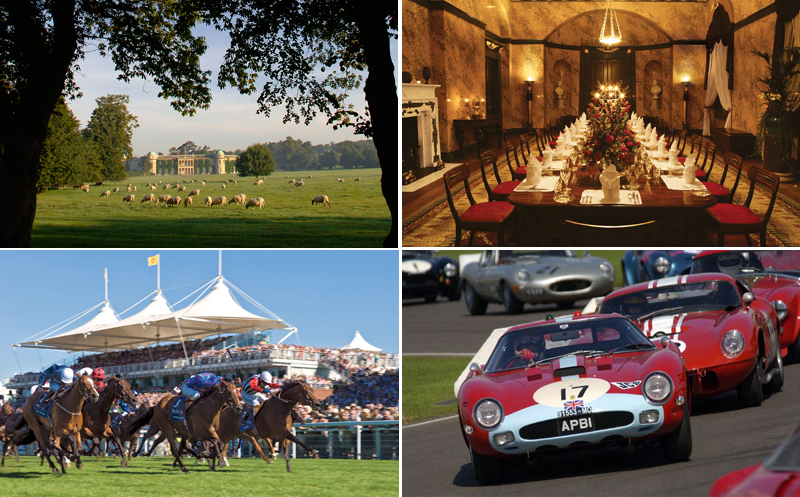 James was barely awake for the drive to London the day before CLA Game Fair set up day, but, to everyone’s delight, the gun passed with flying colours. It is this single-minded determination which drove the company forward in its early years, despite several production hiccups which caused no end of headaches at the time. 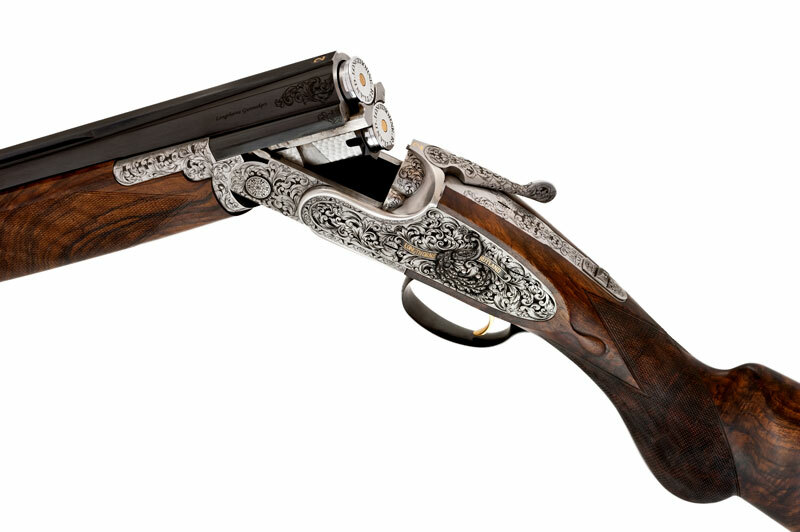 This family company is headed by James and his wife Elaine, and has rapidly gained a reputation for manufacturing guns of exemplary quality with classic English looks, but suited to today’s shooting demands and ammunition and all proofed for ‘Magnum steel’. 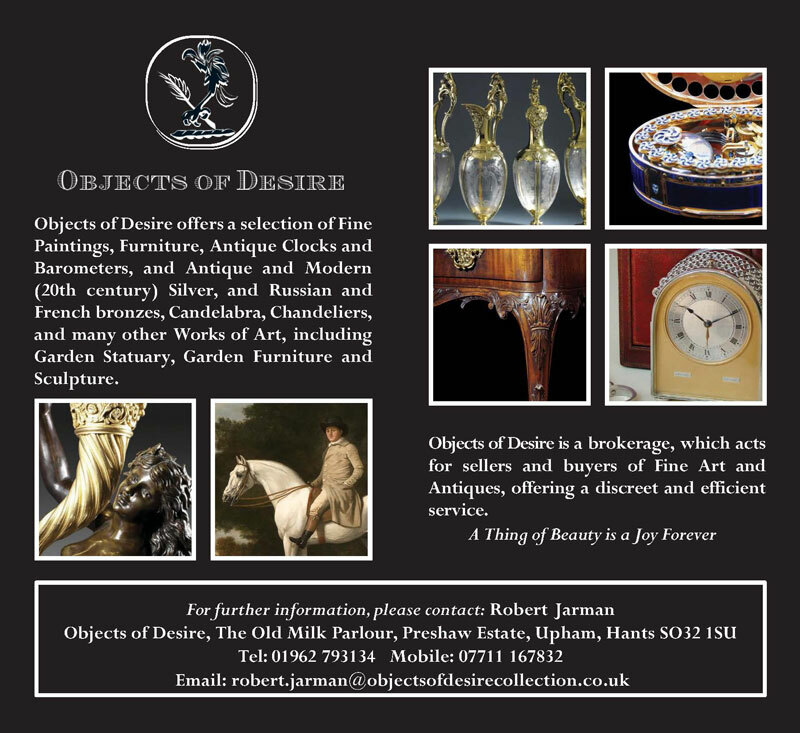 The company has invested heavily in state of the art equipment over the years, which they use in conjunction with traditional methods, and they also manufacture and engrave every part of their guns, entirely ‘in house’, in England, including their stocks, and are proud to include several very prominent individuals as Clients. 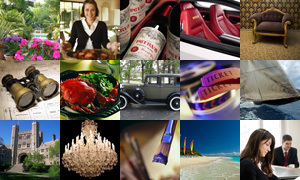 It is their cutting-edge technology that sets them apart. For instance, their barrels are manufactured from very high specification steel approximately 50% harder than most conventional barrels. They are also machined from one single piece of steel (which includes the mono-block) rather than two tubes soldered together. In so doing their barrels are very strong but also very light. The most significant and noticeable benefit of this is that they are producing a gun with negligible recoil and muzzle flip, which can also be proofed for Magnum steel, but additionally because of their construction they have a consistent point of aim. 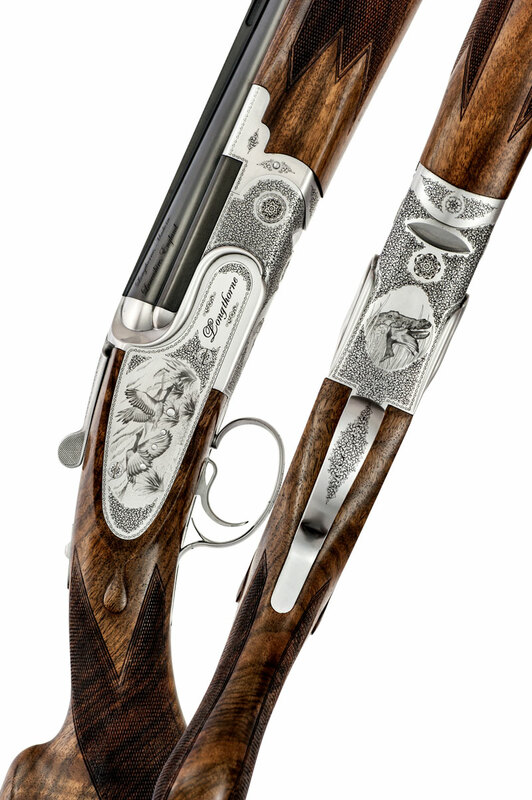 This is one of four guns made for The Duchess of Rutland, the engraving design includes a peacock which is the symbol of Belvoir Castle, the Manners family coat of arms, the Ducal coronet and scroll work inspired by the scrolls and designs found within Belvoir Castle. The company defines ‘bespoke’ at a different level, and consider their guns to be more ‘tailor made’. If your wish is to have a slightly larger hollow for your thumb, so be it, a slight indentation to accommodate a slightly fuller face, no problem. Attention to detail is apportioned to all their guns and their Clients. Clients can either supply their stock measurements or be fitted in house, and James often prefers to do an initial fitting and then a final check, and make any adjustments before the Client takes delivery of the gun. The company also have their own in house Artist/ Designer, daughter Chloe, who is responsible for the engraving designs whether it be an ‘in house’ design or something to suit the desires of their Clients, such as a simple personalised vignette or something much more elaborate, the world is your oyster!! The UK was once a major centre for gun making throughout the world with most common designs and innovation having been instigated here by great names such as W. Greener, Anson Deeley, and Sir Joseph Whitworth. Longthorne are strong advocates, and exponents of a ‘rebirth’ of the English gun trade, and have proved their point by utilising the most advanced technology available to them, just as gunmakers 100 years ago would have happily embraced the technology had it been available. The fact is that James has invented and introduced several innovations which place Longthornes firmly in the vanguard of a new generation of highly skilled gunmakers who are also experimenting with combining these advances with traditional skills. 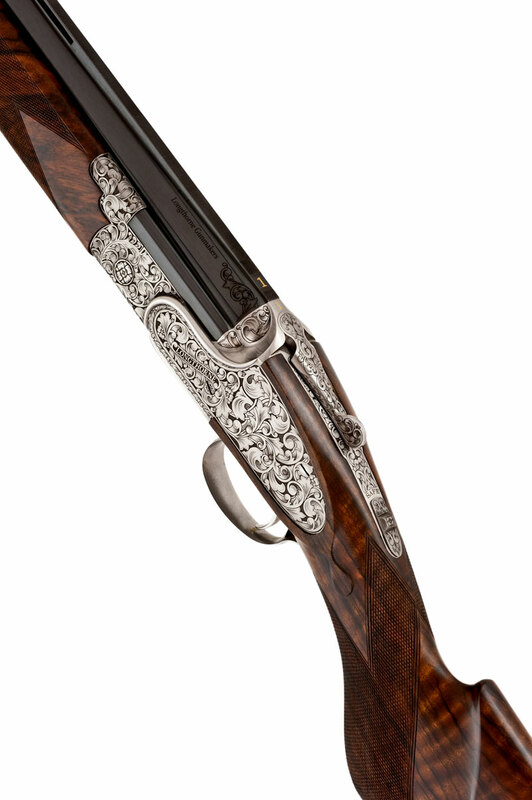 Longthorne’s objective is to produce luxurious, traditional English shotguns with the precision of a fine Swiss watch, bringing excellence and accuracy to a much wider market. Their entry level guns start at £13,900.00 including vat. The company are planning to move into larger more suitable premises towards the end of this year and carry their expansion plans forward to the next level. 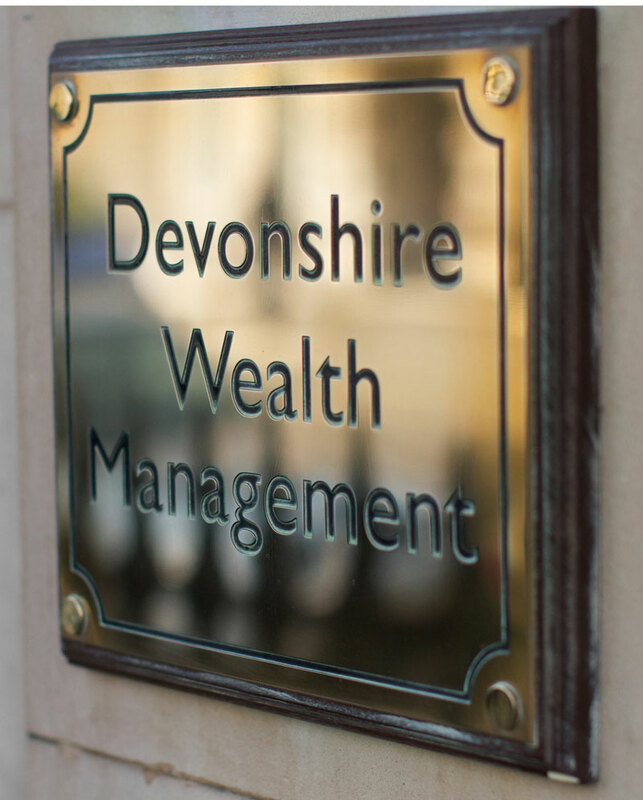 In the meantime they are keen to acknowledge the help and loyalty from those friends, colleagues and Clients who have supported them thus far in their endeavours, but this is just the beginning, and the future is looking very rosy. It is my belief that they have achieved in just a few years what many of the better-known gunmakers have taken over 200 years to achieve, and that their guns are collectors’ pieces of the future. 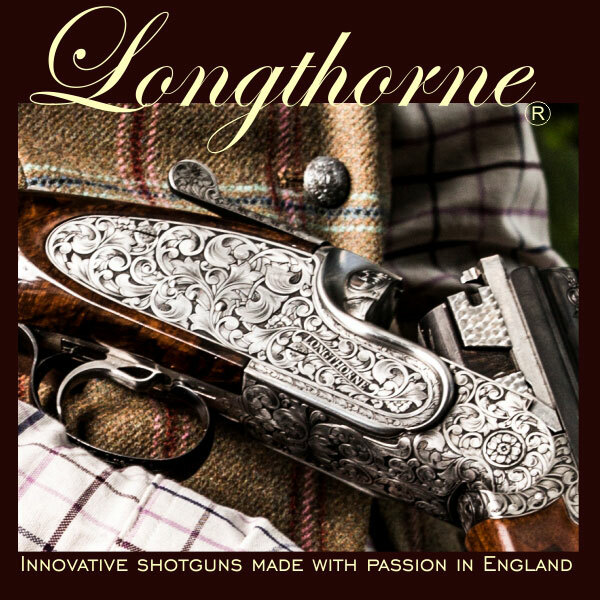 In summary, Longthorne’s have designed and patented manufacturing processes which enable them to produce stronger, lighter guns which are also well-balanced and are aesthetically pleasing; in other words the ‘Holy Grail’ of gunmaking.